The DKN standard spring collars keep free weight plates securely in place and are easy to put on and off, allowing quick and simple plate changes. 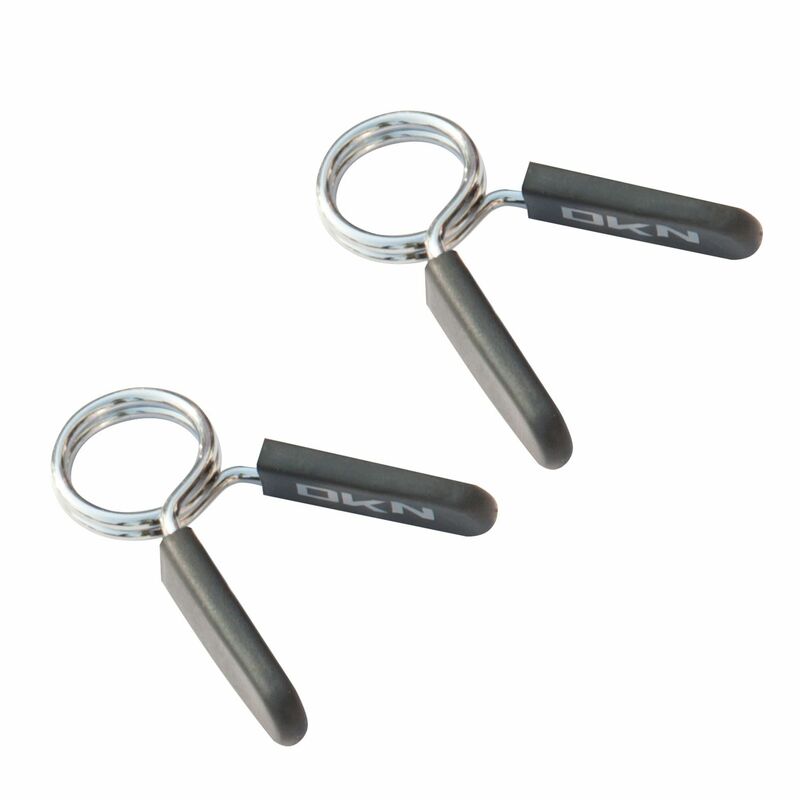 These high-quality steel springs have plastic handles, are suitable for standard 1" (2.54cm) bars and handles, and are supplied as a pair. for submitting product information about DKN Standard Spring Collars We aim to answer all questions within 2-3 days. for submitting product information about DKN Standard Spring Collars. We aim to answer all questions within 2-3 days. If you provided your name and email address, we will email you as soon as the answer is published. for submitting product review about DKN Standard Spring Collars.